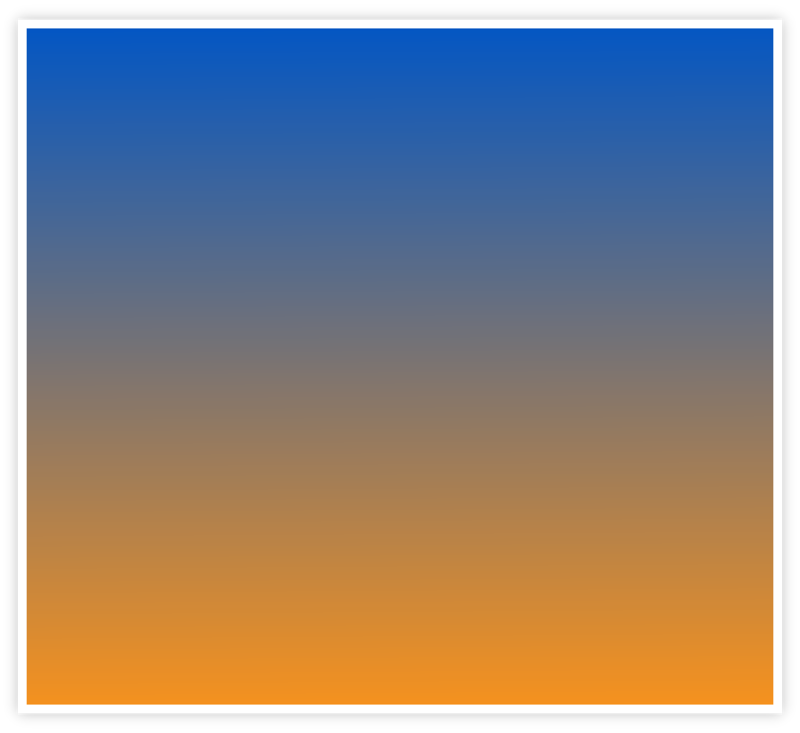 Learn how J-Z AMP™ helps students redefine what’s possible to achieve. 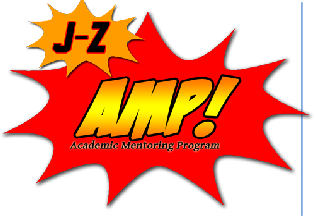 Jones - Zimmermann Academic Mentoring Program JZ AMP™ All Rights Reserved. Made by Got Clicks. All the statistics in the world can’t adequately express the personal impact J-Z AMP™ is bringing to the lives of its participants. Take a look at our photo gallery of AMP students, mentors, and staff that bring this unique program to life. J-Z AMP™ can work in concert with existing extracurricular programs – ASK our J-Z AMP™ Advisors how they’ve done it!